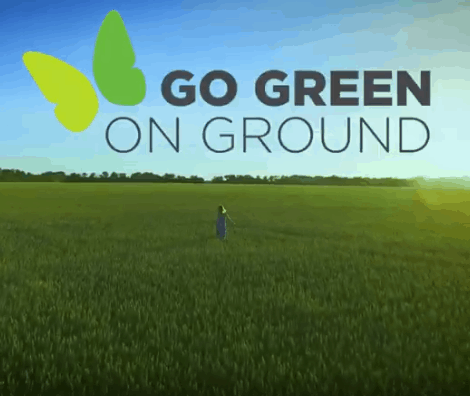 United Airlines is taking huge steps for a greener future. 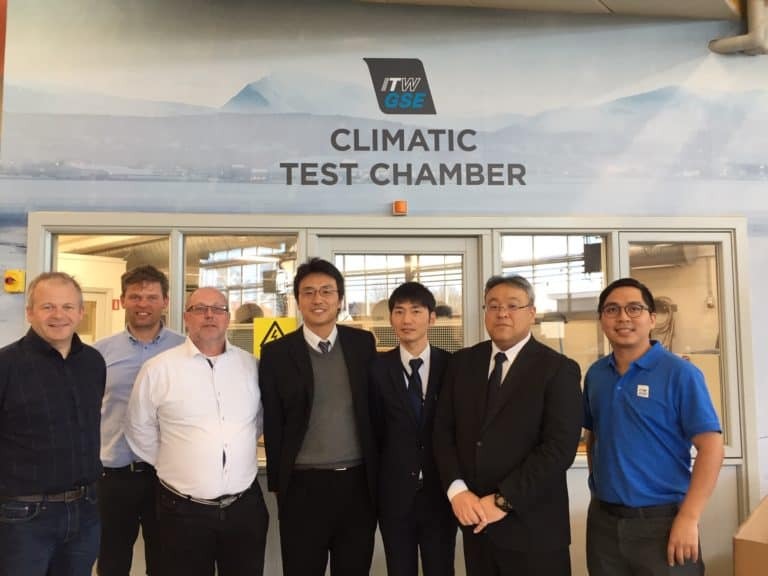 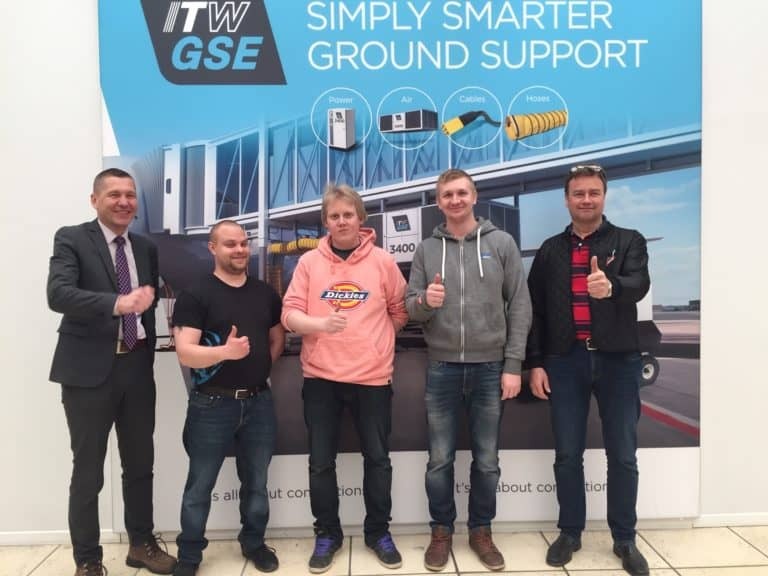 ITW GSE had the pleasure of presenting our ground breaking 7400 eGPU (400Hz ground power unit) at Los Angeles International Airport to a well-attended group of stake holders from Los Angeles World Airports (LAWA) and California Air Resources Board (CARB) on the 787-10 Dreamliner. 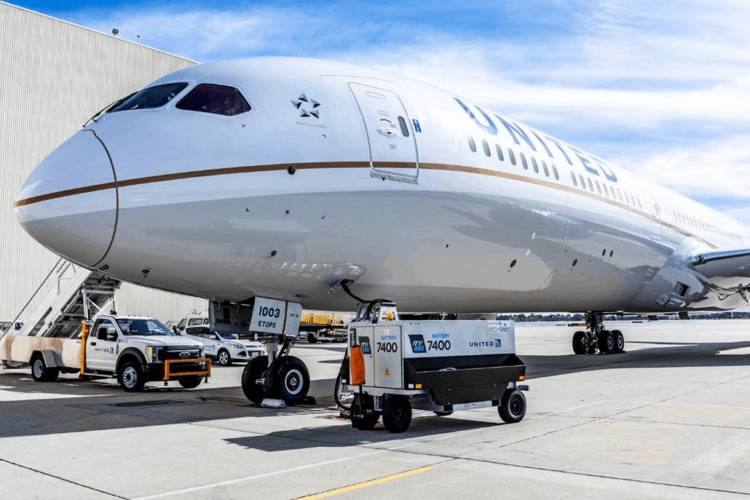 United Airlines is the first in North American and the first U.S. major carrier to use the fully-electric GPU for their fleet.